Lose yourself in the art of alchemy, and in our stunning alchemy print Hoodie. This bold and mystic print combined makes it the top that demands attention. 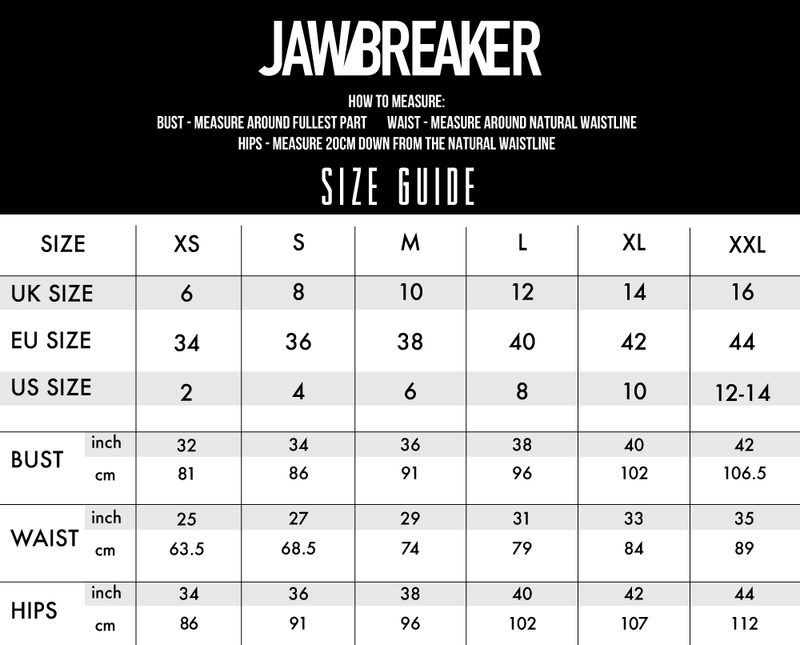 Throw on this piece and partake in your own Jawbreaker transformation of style. Love the look? Check out our Alchemy Top!